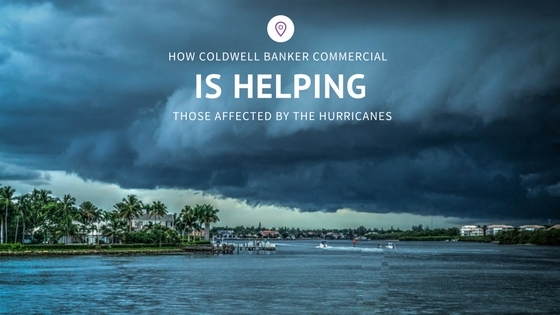 Thus far, Coldwell Banker Commercial Affiliates have contributed approximately $340,000 to the American Red Cross to support areas in Texas that were affected by Hurricane Harvey. Realogy is now expanding their efforts with a new disaster relief fund (RDRF) for employees and affiliated agents by adding ANOTHER $75,000 matching gift campaign! This fund will provide direct financial assistance to employees who are a part of Coldwell Banker Commercial and sales agents affiliated with any of the Realogy brands. Realogy is matching gifts up to $75,000 donated to either the company's new Disaster Relief Fund for employees and affiliated agents, or to its foundation's Florida Hurricane Fund (proceeds will go to the American Red Cross).